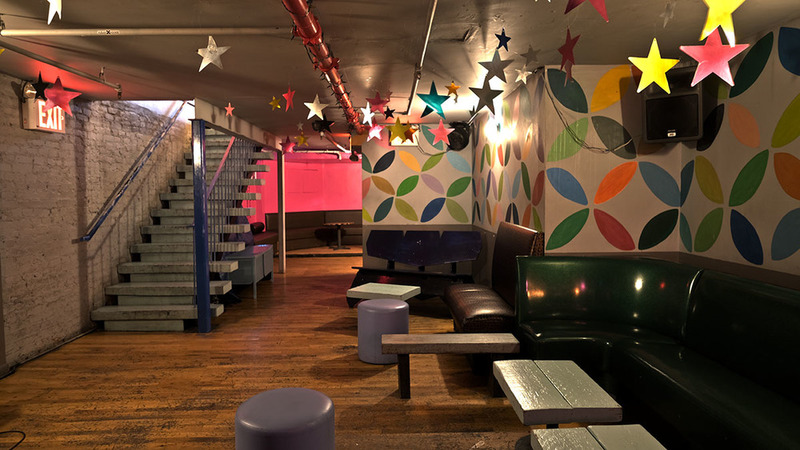 The Basement at Max Fish can be booked for private parties. 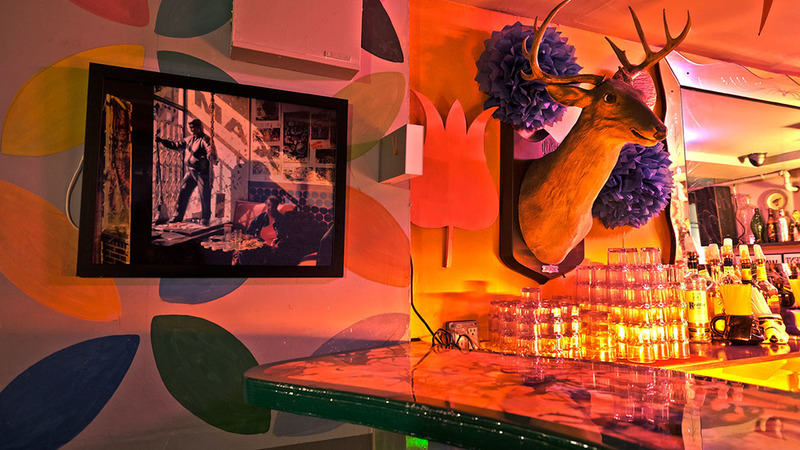 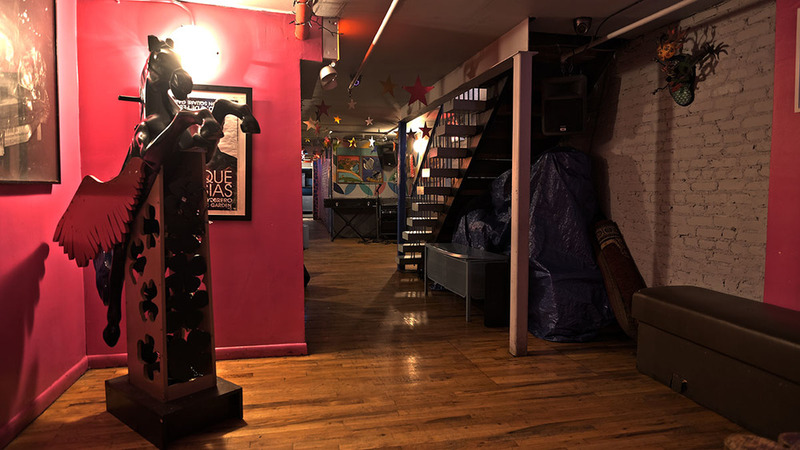 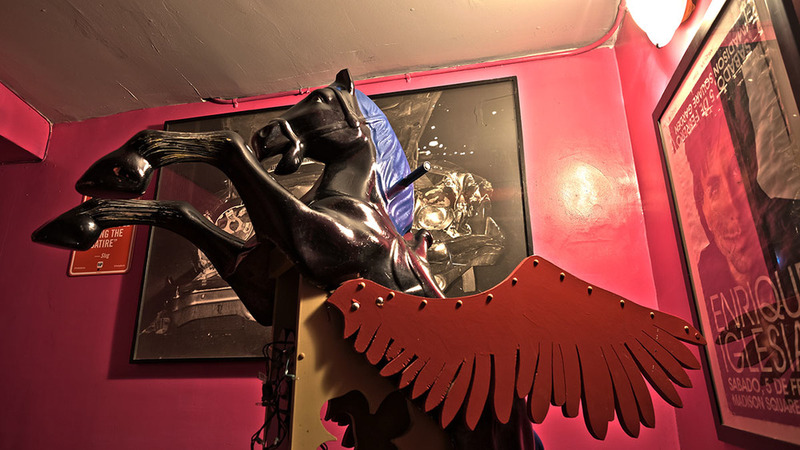 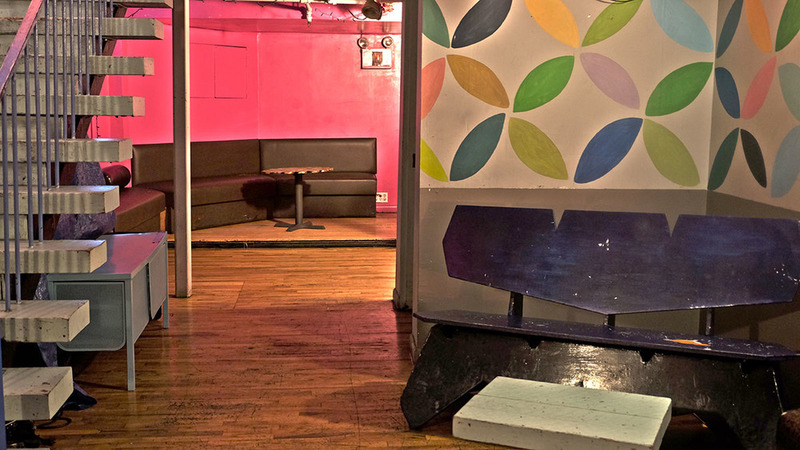 It has it's own private entrance, bar, and DJ booth capable of playing vinyl, laptop, iPod, or web streaming. 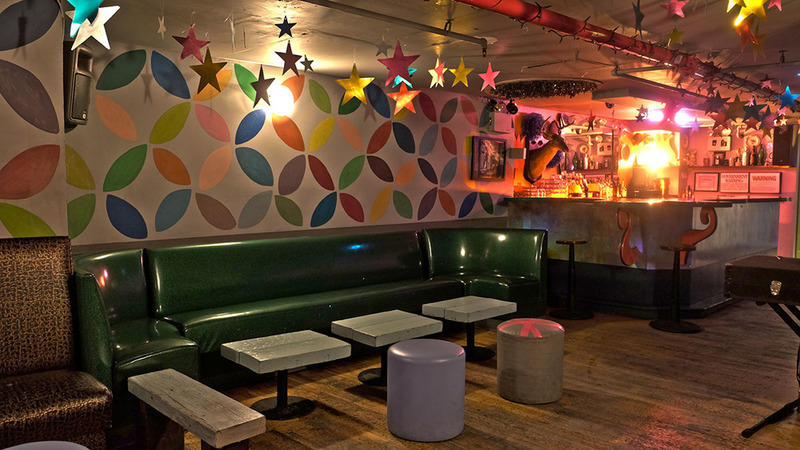 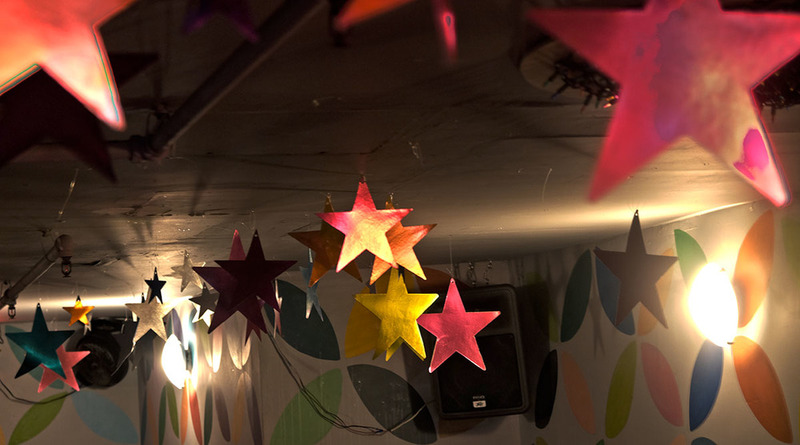 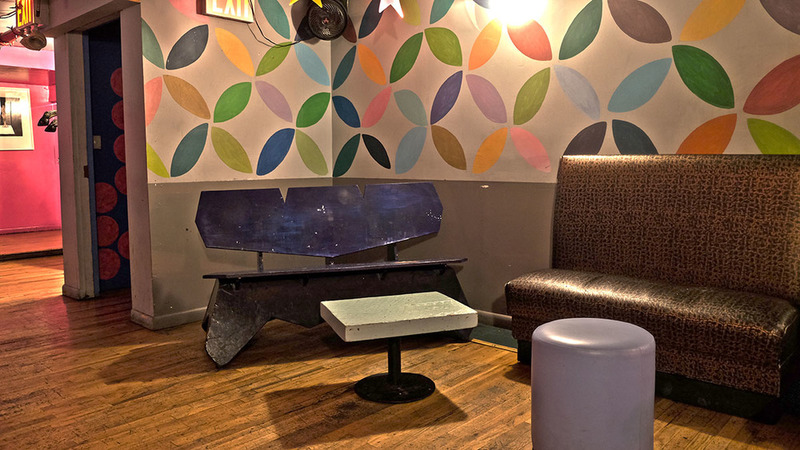 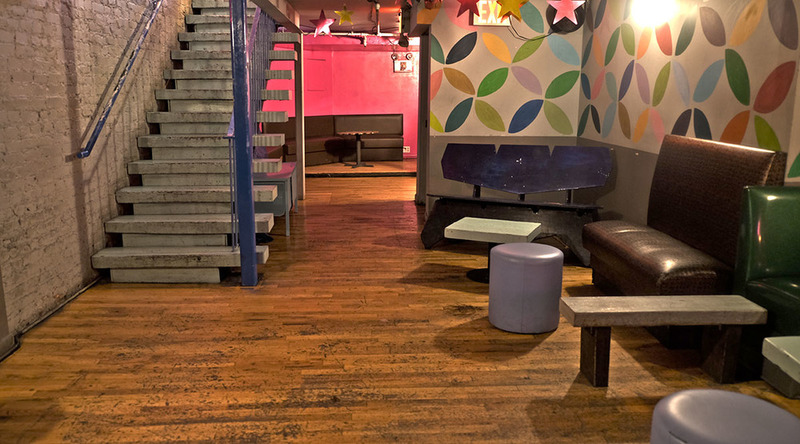 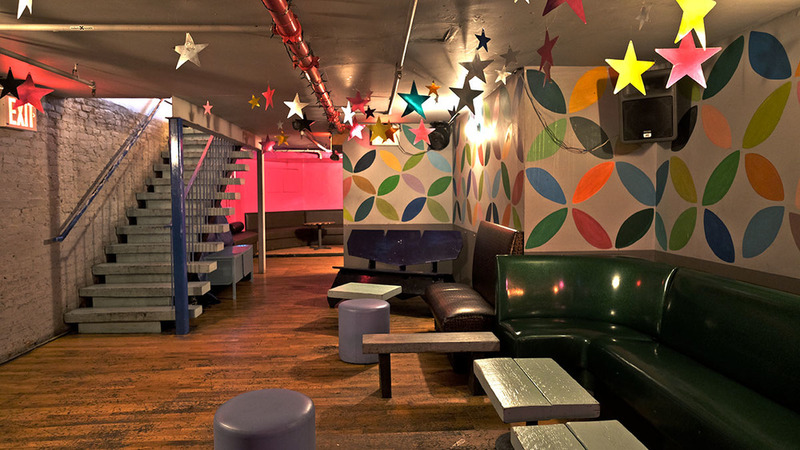 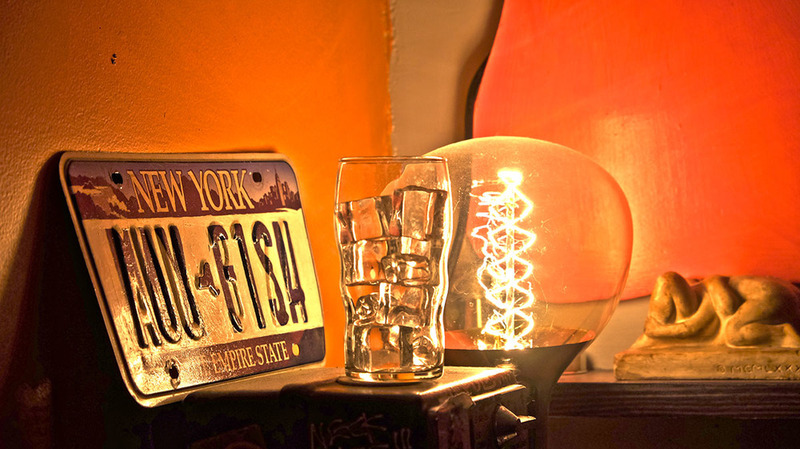 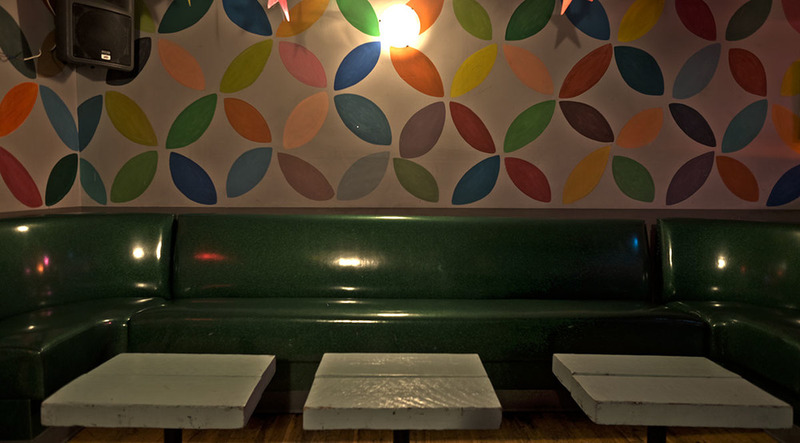 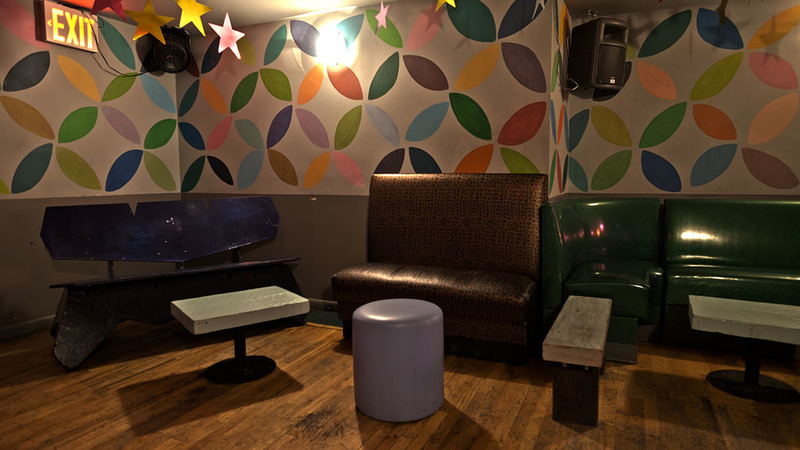 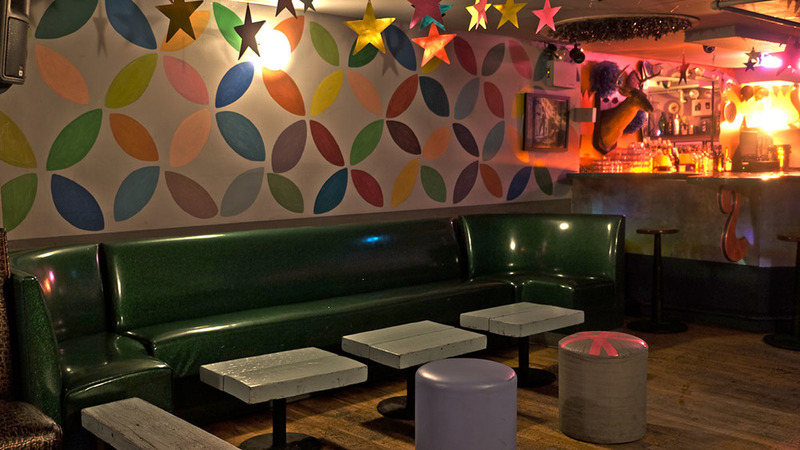 CLICK HERE to contact us about booking your next party in the Basement at Max Fish!